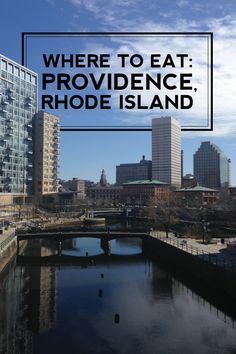 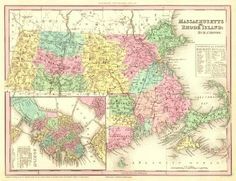 These are the Rhode Island photographs that are randomly displayed on the Rhode Island atlas page. 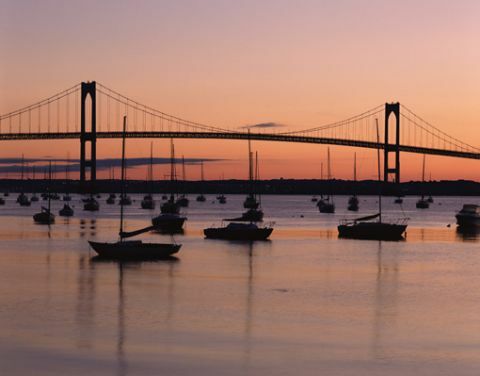 These photos depict a sampling of the state's natural features and man-made structures. 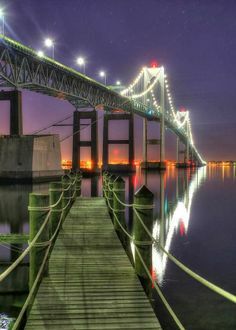 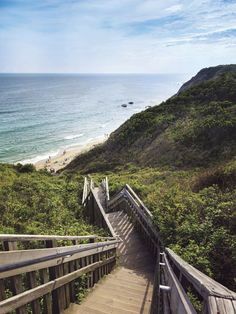 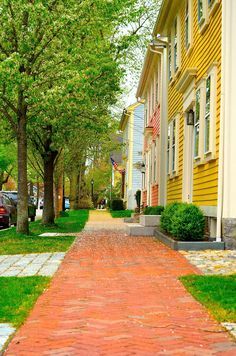 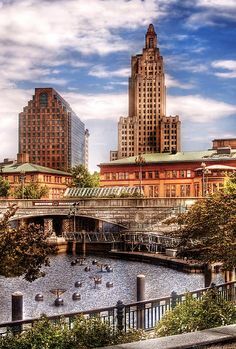 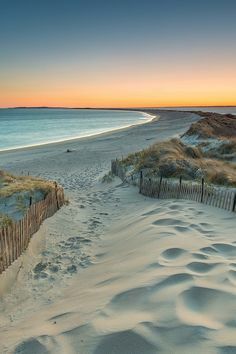 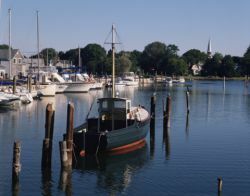 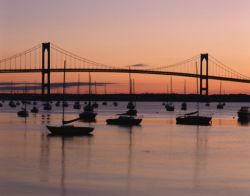 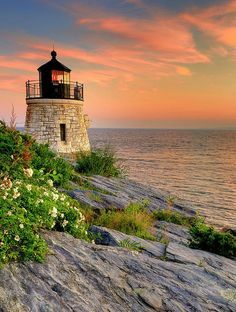 Fine Art America offers a selection of Rhode Island photos and art prints. 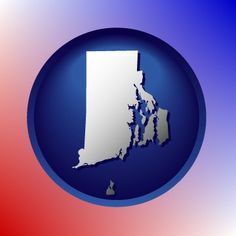 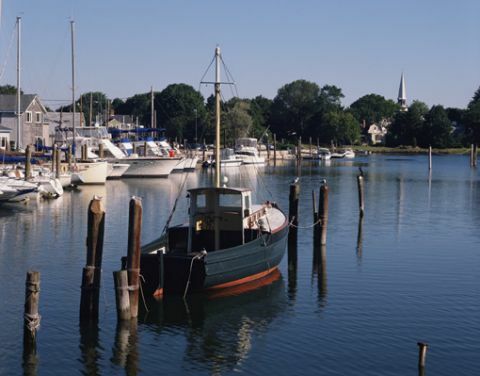 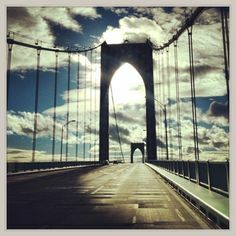 Rhode Island Photofinishing lists Rhode Island photo processing services.